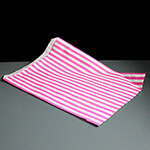 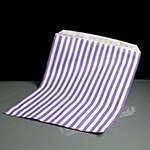 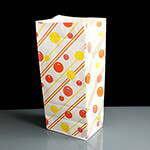 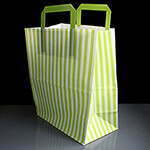 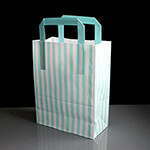 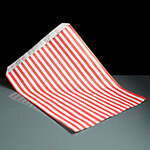 We have a range of striped bags in various sizes for pic n mix sweets up to larger applications. 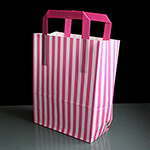 We will also be bringing in a number of other designs over the coming months. 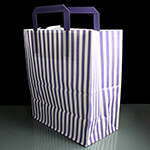 Also available are SOS style striped handled bags.